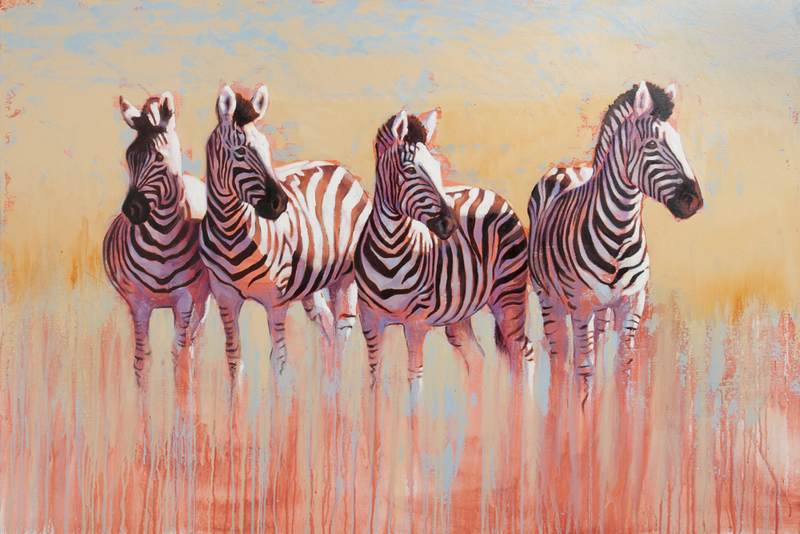 Catherine Ingleby Fine Art | Wildlife, sporting and equine artist. 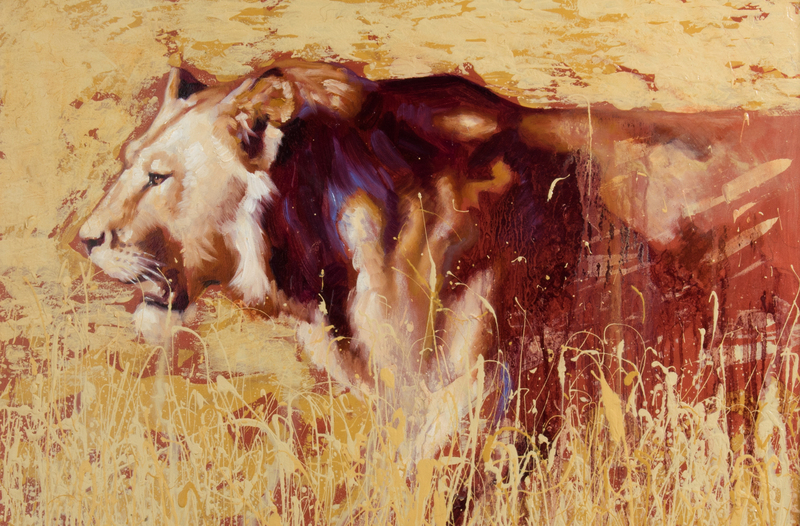 Catherine Ingleby is a renowned wildlife, sporting and equine artist based in Berkshire. 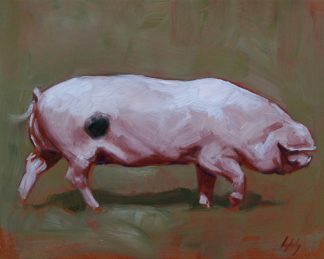 She is represented by several major galleries, in London, throughout the UK and abroad. 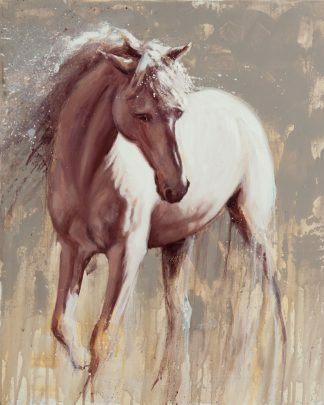 She exhibits widely and is regularly selected for national art competitions. 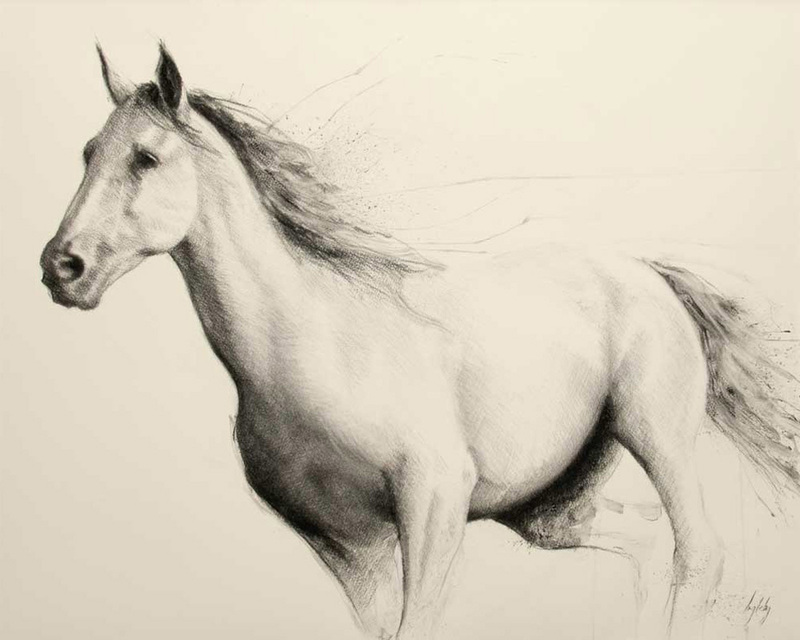 Catherine paints large scale wildlife and equine oil paintings, and a smaller body of charcoal works. 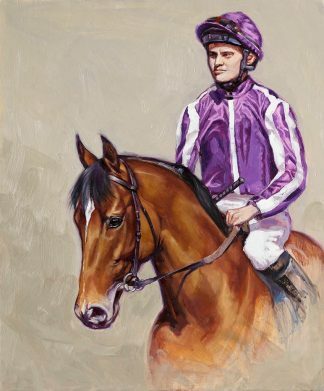 She takes on a select amount of horse and dog portrait commissions a year, and has painted equine portraits of many notable clients including the HM the Queen’s Fell & Highland ponies at Balmoral. 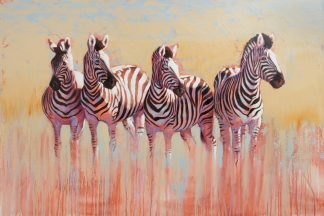 Catherine produces a small portfolio of her most popular images as Limited Edition Giclée prints. 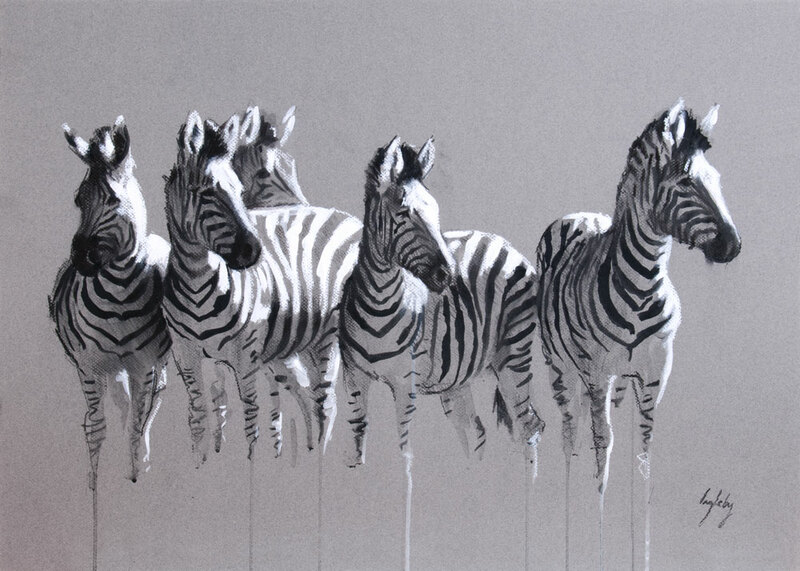 These can be purchased through the ‘Prints’ page.